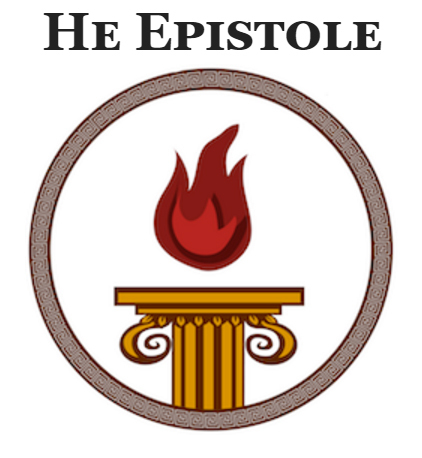 The lord of Olympus and ruler of the Gods who is also the god of Justice, order, rulers and weather. 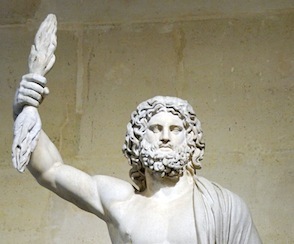 Zeus is the mightiest of the Olympians, the king of Gods and men, whose law governs all that happens in the universe. His concerns are sovereignty, power, justice, oaths, and the social and familial order. But he is also concerned with the home and its larder. He guards guests, strangers, suppliants, and children. He is associated with storms, clouds, rain, forests, and caves. He is the father of most of the Gods and many heroes. Diisoteria (30 Skiraphorion (June-July)) . Gamelia (27 Gamelion (January-February)) . Nemean Games (2nd and 4th years of the Olympiad) . Olumpieia (19 Mounikhion (April-May)) . Pandia (17 Elaphebolion (March-April)) . Live justly. Honor your commitments. Examine your ideas about fatherhood. Thank Zeus for rain. Listen to thunderstorms.